Steven Slate also lowers the price of its virtual drums for Black Friday, with up to 70% discount. Discounts are available today at www.stevenslatedrums.com. 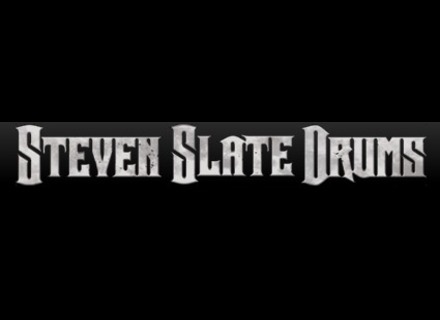 Hard rock drums for Slate Digital Drums 4 Steven Slate asked Terry Date to cook a new rock, hard rock and metal drum expansion pack for SSD 4 and Trigger. Slate Digital Trigger 1.65 Trigger 1.65 is now available. [NAMM] Steven Slate Drums 4.0 Steven Slate is showing the next generation of his virtual drum instrument at the 2011 NAMM Show Booth 6921.